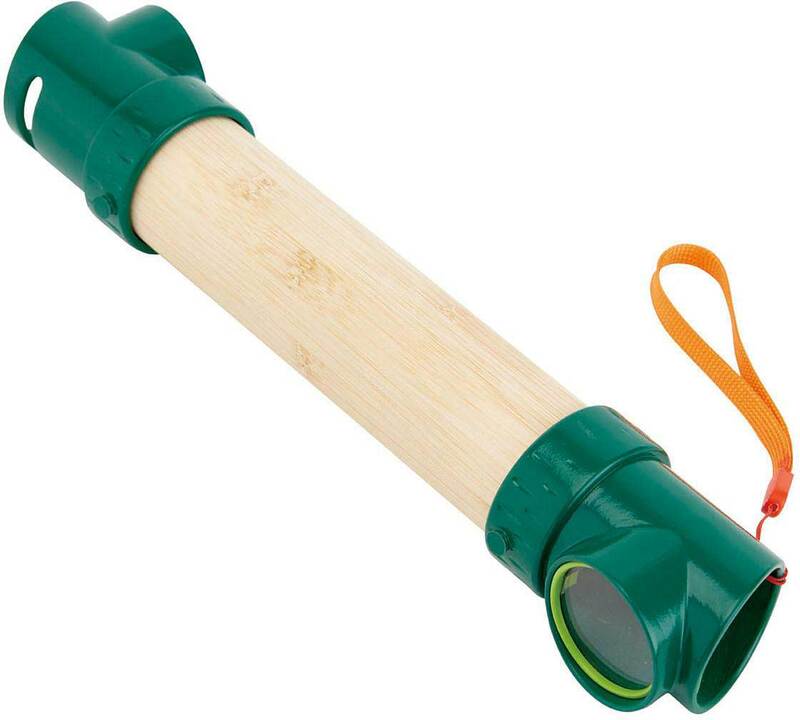 See without being seen with this cool periscope! 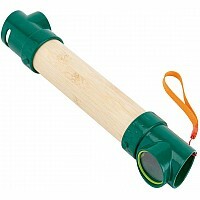 Made of sustainable bamboo, it allows you to peek over walls, see around corners, and look into rabbit and bird holes. Perfect for hide and seek! The lightweight design and handy wrist strap makes it easy to attach to your backpack. For ages five and over. Measures approximately: 2.28 x 2.28 x 12.01 inches..